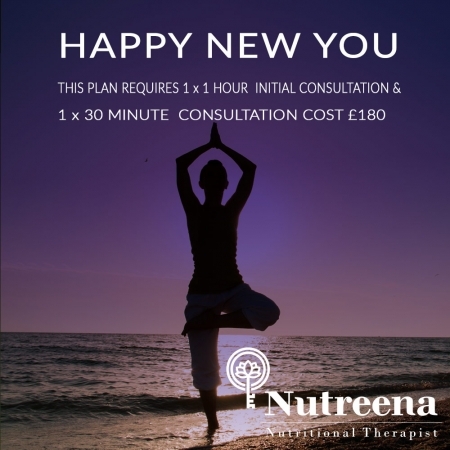 You are here: Home / Book Your Consultation / Nutritional Consultancy Packages / Arterial Health Assessment – Find out your biological age today! 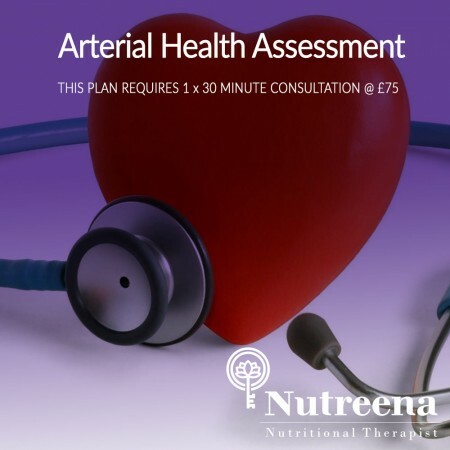 Arterial Health Assessment – Find out your biological age today! Are you working in a highly stressful environment? Would you like to know your biological age? Have you got high blood pressure or cholesterol levels? Family history of cardio-vascular diseases? 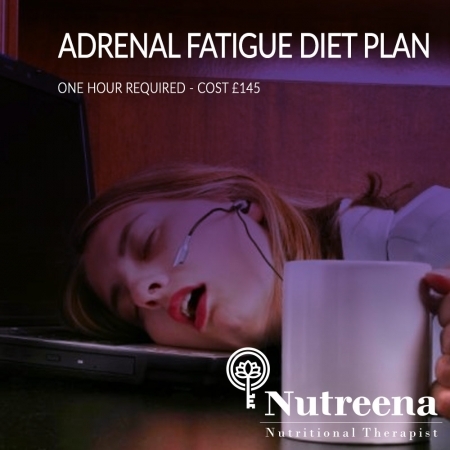 Are you worried about your weight, libido and impaired physical performance? If your answer was yes to any of the above questions – this test is for you! Knowing our arterial health is key to identify our risks of cardio vascular diseases. Once the test is performed, you get a detailed report including your arterial stiffness, blood pressure, BMI and calculated biological age. Based on the results, I will then give you lifestyle, food and supplement recommendations. 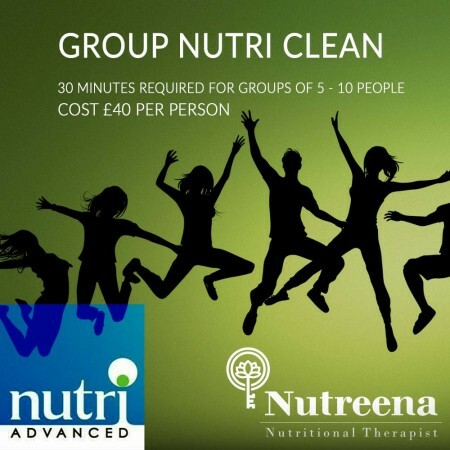 Don’t live in fear, book now or contact me to find out more. 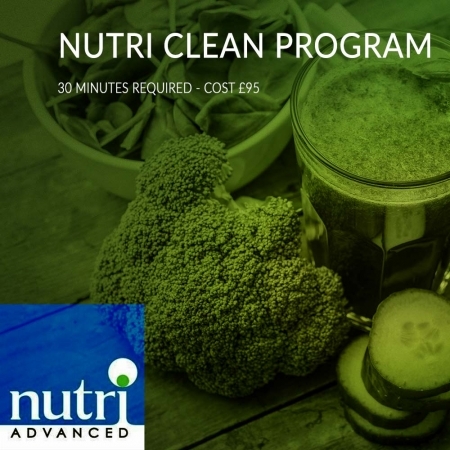 Please note that this requires a 30 minute consultation, please pay for your consultation and then telephone me on 07912361736 to book a date and time for your appointment. You can always telephone first to confirm your required date is available if you prefer!